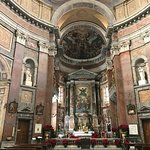 Chiesa di San Giacomo in Augusta is yet another beautiful church. 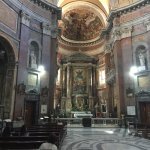 Beautiful church! 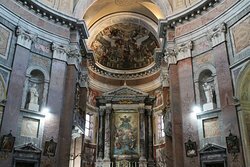 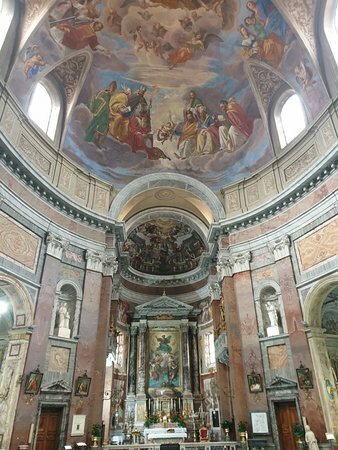 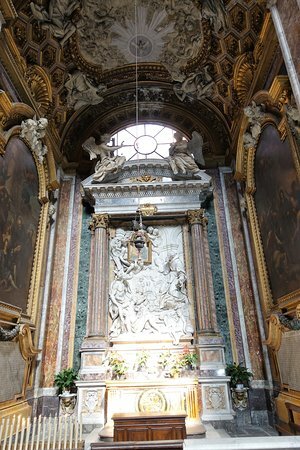 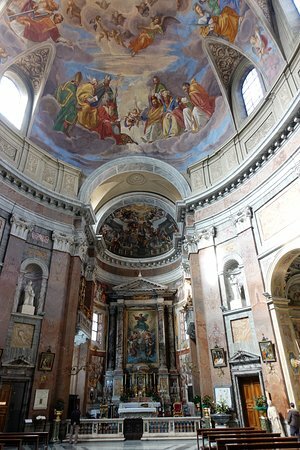 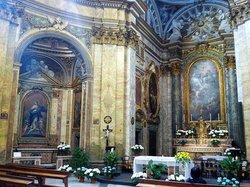 I don’t think I would do the detour again since there are so many beautiful churches in Rome but if you happen to be in the area it just takes a few minutes! 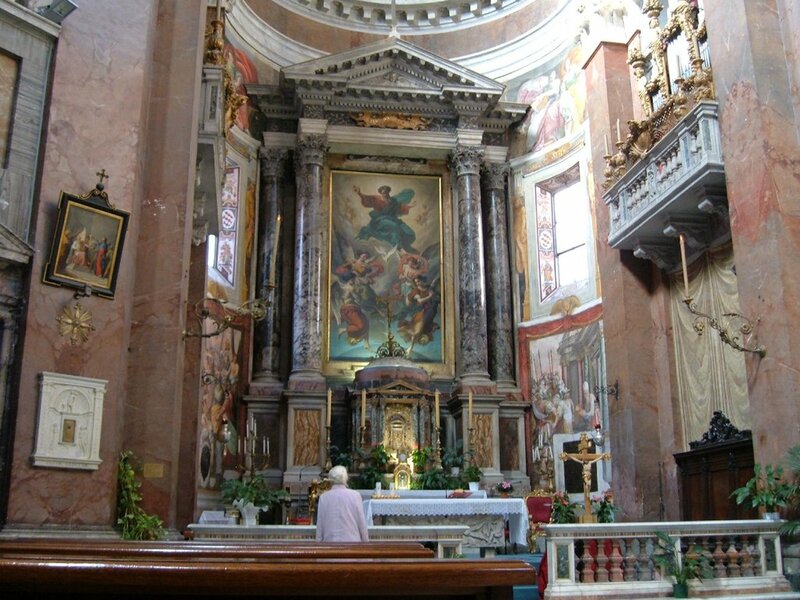 I’m not a huge fan of art, in this Chiesa I found one of the very few paintings that really had an impact on me, the “Prayer in the garden”, I loved it! 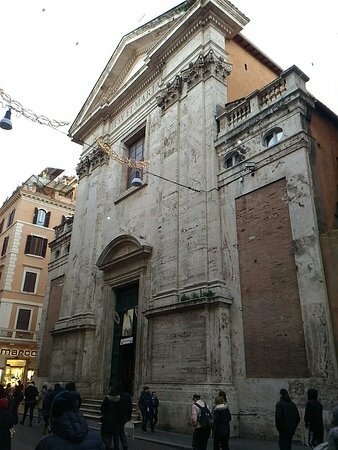 There is no shortage of churches in Rome but this is definitely one of the best. 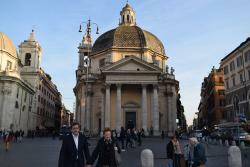 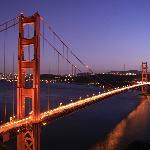 It is on the Via del Corso and you can easily miss it which will be a mistake. 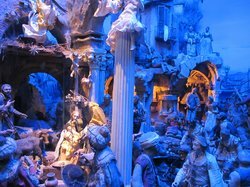 It is like a museum inside and it is free. 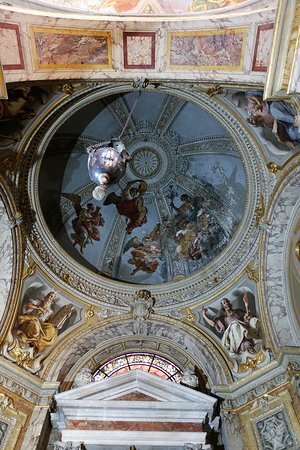 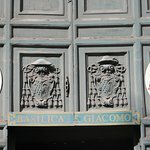 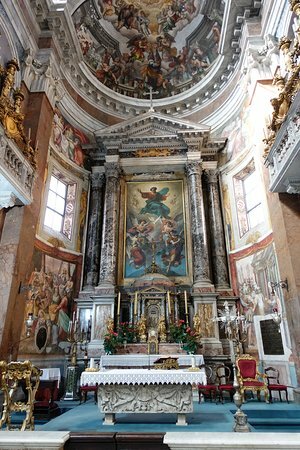 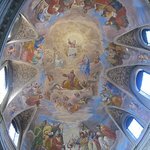 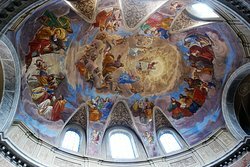 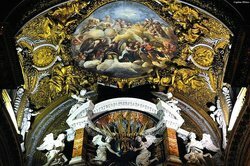 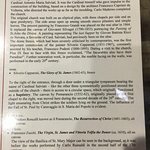 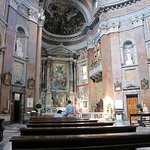 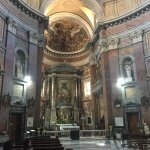 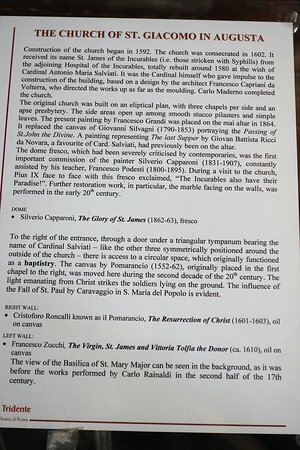 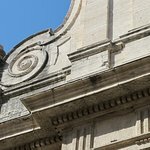 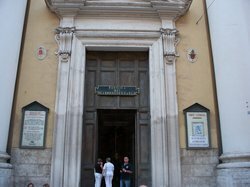 Get quick answers from Chiesa di San Giacomo in Augusta staff and past visitors.